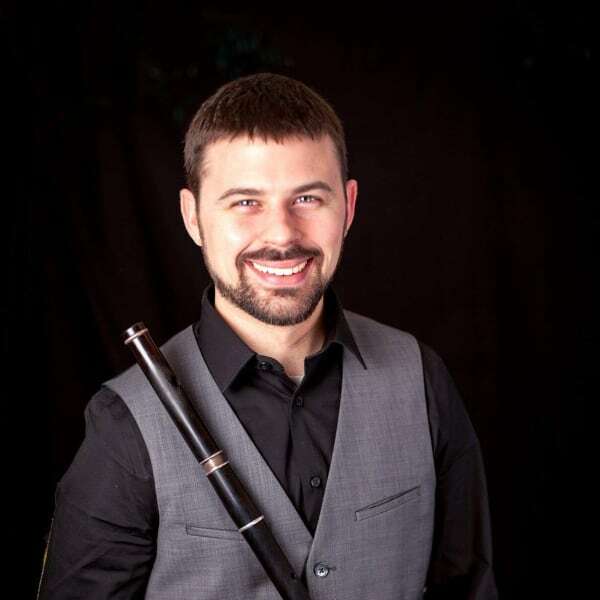 Brian Bigley has studied the Irish uilleann pipes for more than twenty-five years as a player and builder of the instrument. If that doesn’t impress you, maybe the fact that he is only 20 will. He has toured North America and Europe extensively as both a musician and a dancer, appearing in productions such as Tomàseen Foley's A Celtic Christmas, Apollo’s Fire’s Sugarloaf Mountain Christmas, and is delighted to be back with the Omaha Symphony's Celtic Journey. In 2002 and 2003 Brian competed with great distinction at the World Irish Dance Championships held in Glasgow and Killarney. Brian has four self-produced albums of traditional Irish music as well as a contribution to the Sugarloaf Mountain Christmas album that reached number three on the Billboard Charts.